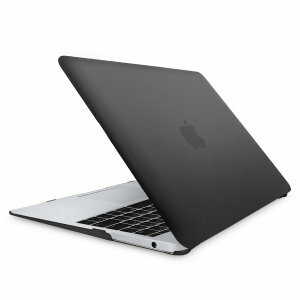 The MacBook 12 is Apple's lightest Mac notebook to date. With a depth of just 13.1mm and weighing 0.9kg it's beautiful to look at and easy to carry with you wherever you go. To keep your device protected Mobile Fun has a wide range of MacBook 12 inch cases available from top brands such as ToughGuard, Moshi and Mujjo.